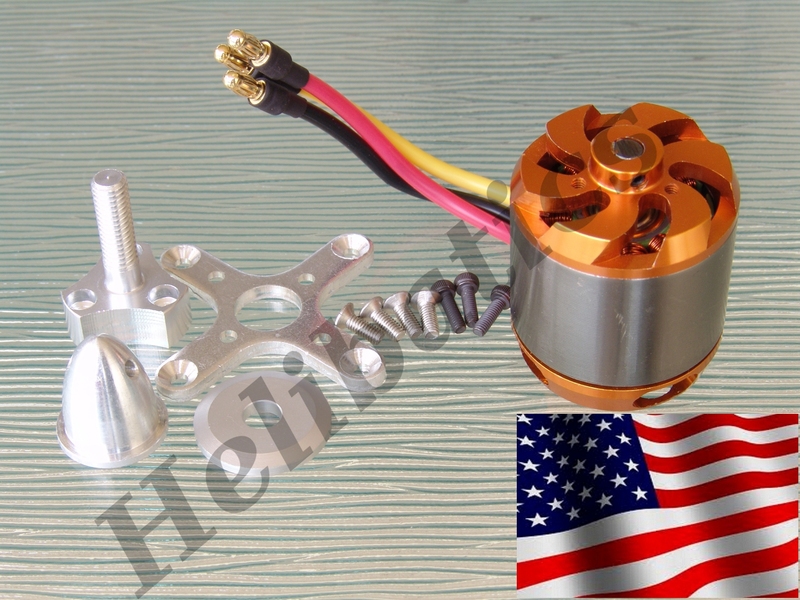 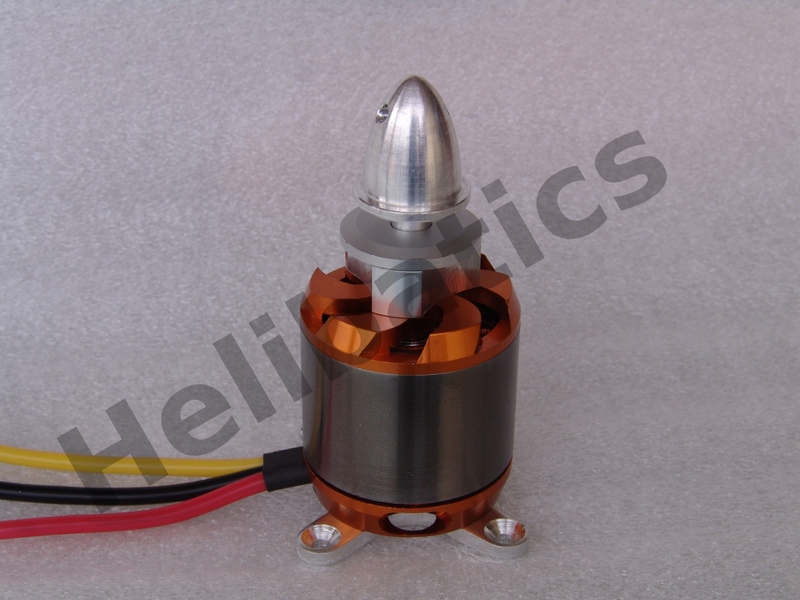 A powerful motor for medium to Heavy lift multirotors. 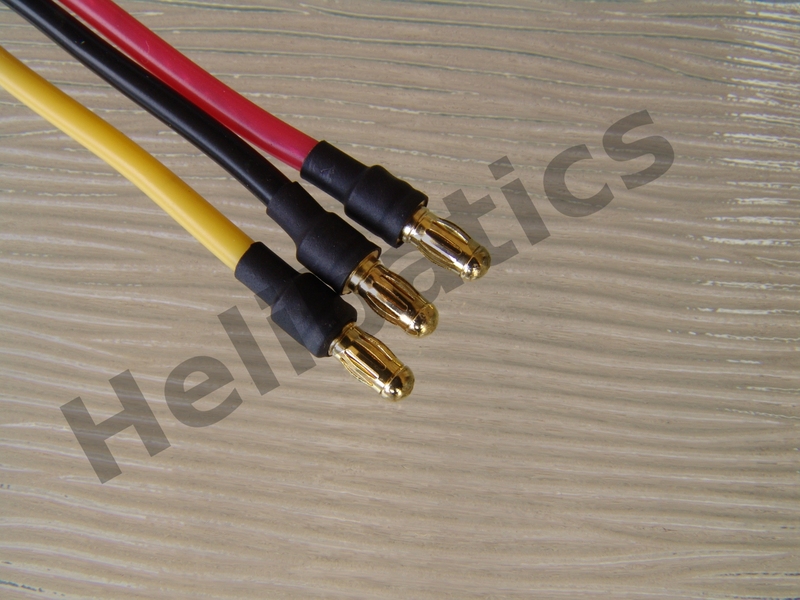 This is a custom configuration that is available only from HeliBatics.com! It includes the powerful BC3548 motor, plus short shaft with bolt-on 1/4" prop mount. 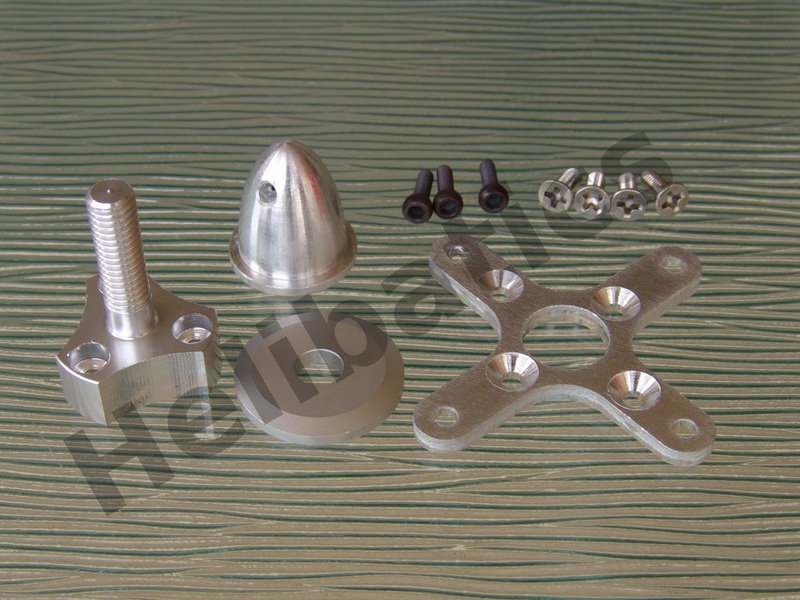 This provides a solid connection where collet mounts are untrustable. 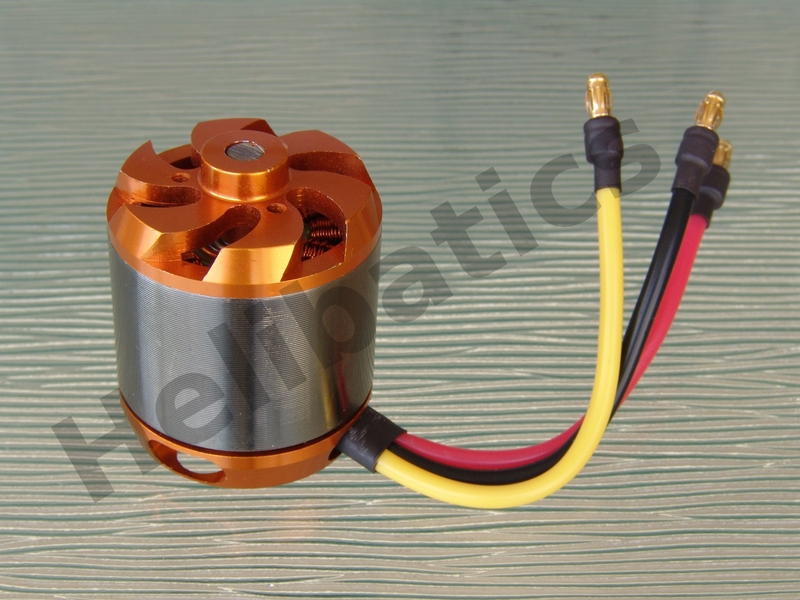 Perfect for that large and/or heavy copter!